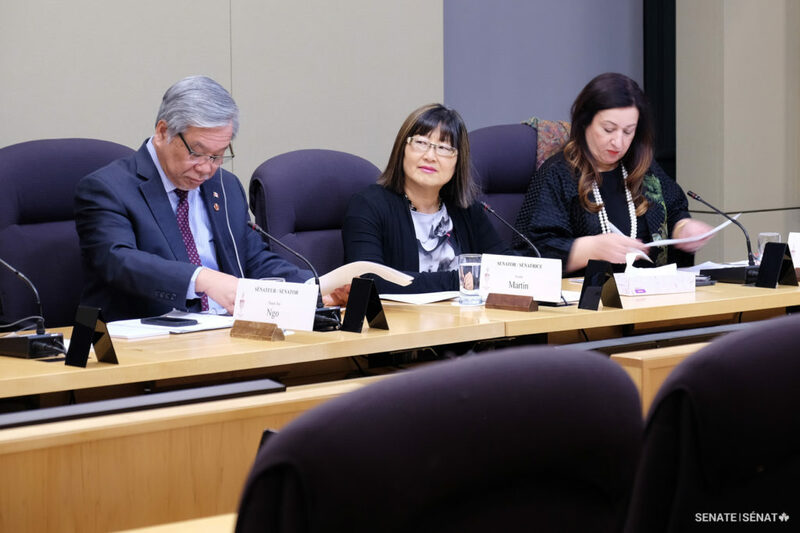 On Wednesday, December 5, 2018, the Senate Standing Committee on Human Rights held a special meeting to commemorate the 70th anniversary of the Universal Declaration of Human Rights. 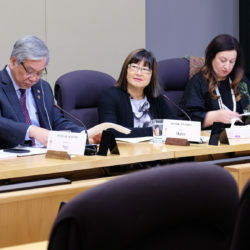 The meeting aimed to examine and monitor issues relating to human rights and to review how the government is dealing with Canada’s international and national human rights obligations. 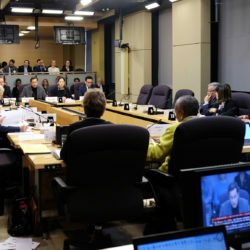 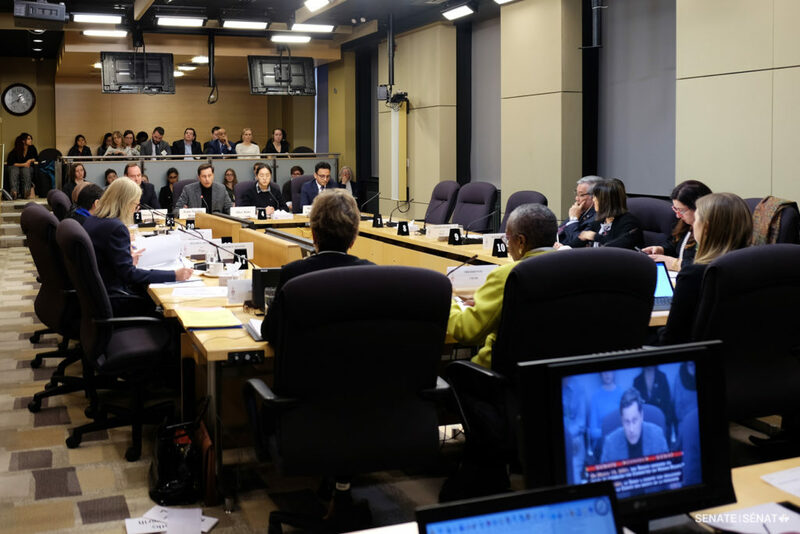 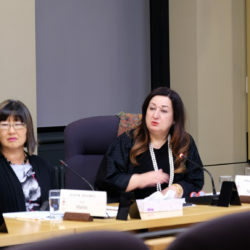 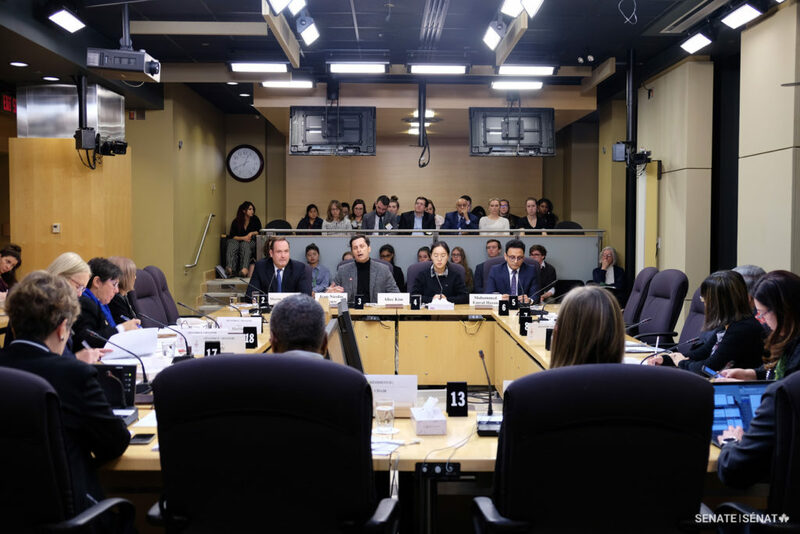 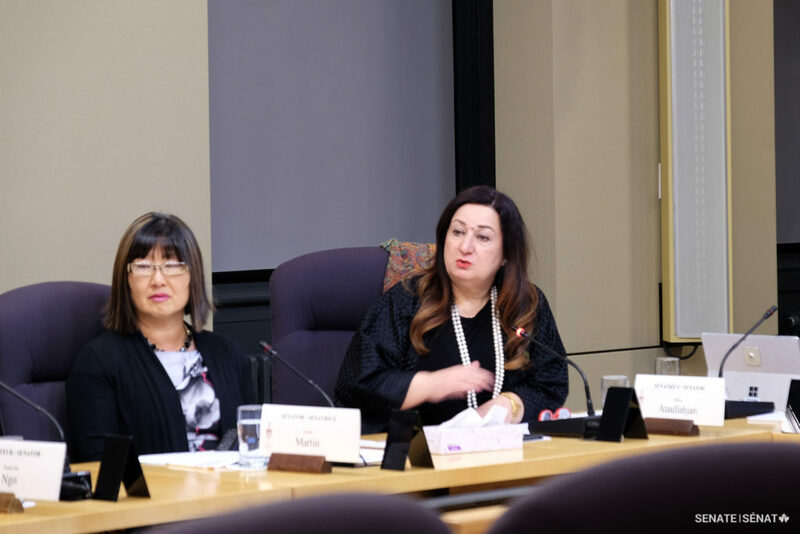 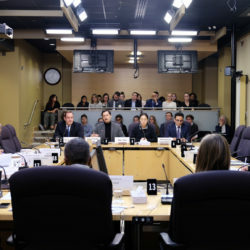 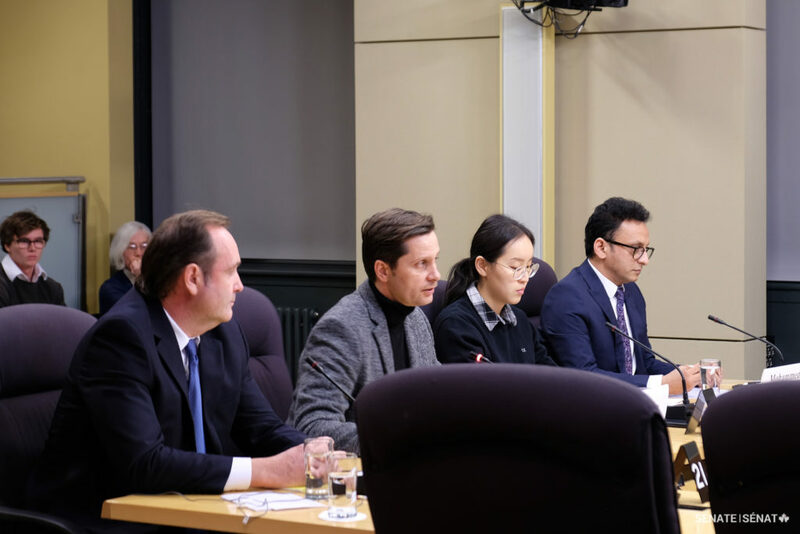 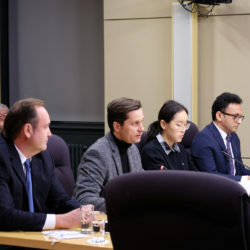 Senators heard from two panels of witnesses, including the Chief Commissioner of the Canadian Human Rights Commission, Mrs. Marie-Claude Landry, the UNHCR Representative in Canada, Mr. Jean-Nicolas Beuze, and Mr. Martin O’Hanlon from the International Federation of Journalists.